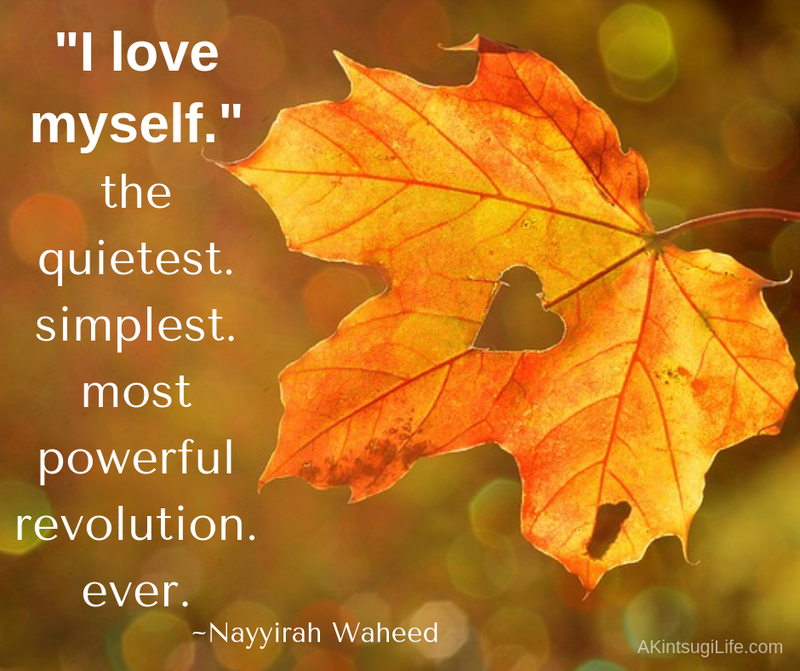 We tend to shrink away from the idea of loving ourselves, as if it is too egotistical or conceited. 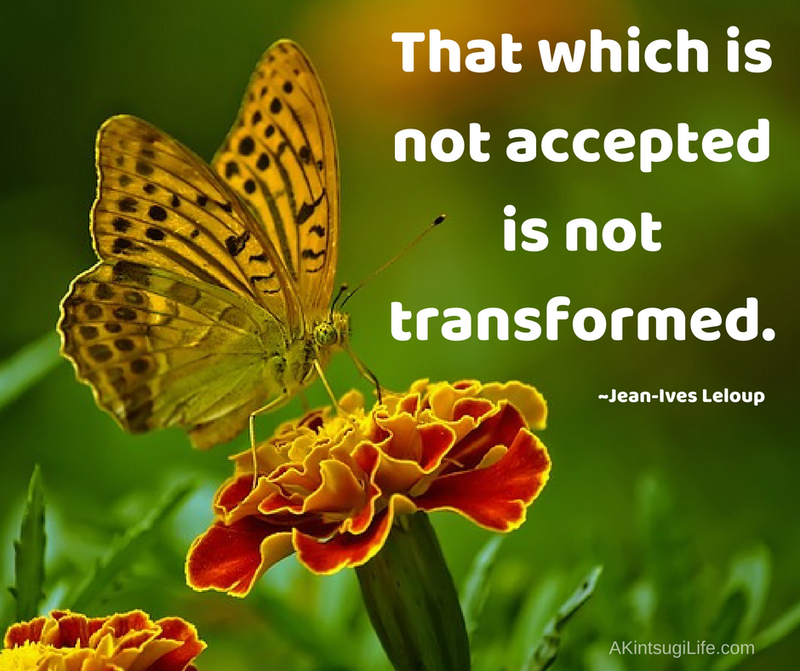 The truth is that learning to truly love ourselves transforms everything. It is the most powerful revolution possible. This seems to me to be a very kintsugi-like way of looking at things. 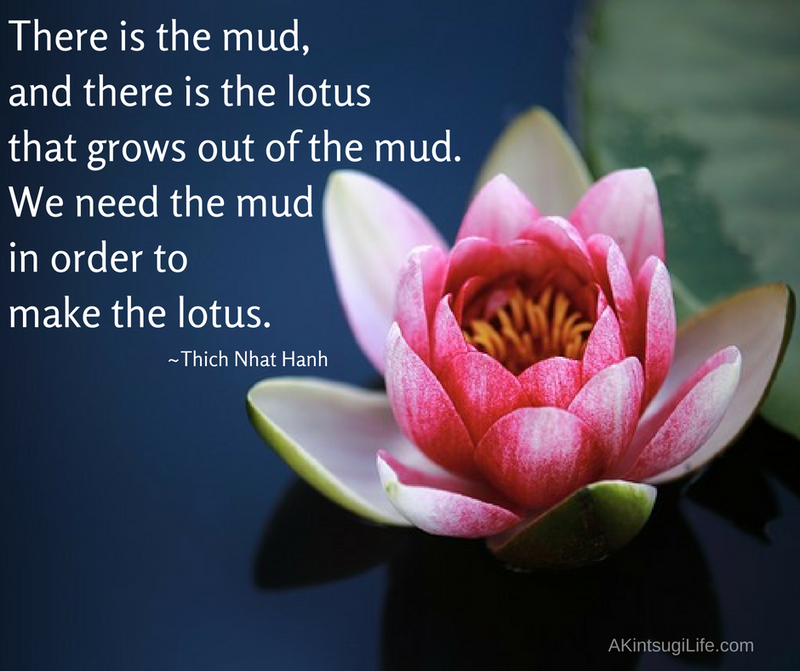 What kind of lotus is growing from the “mud” in your life? 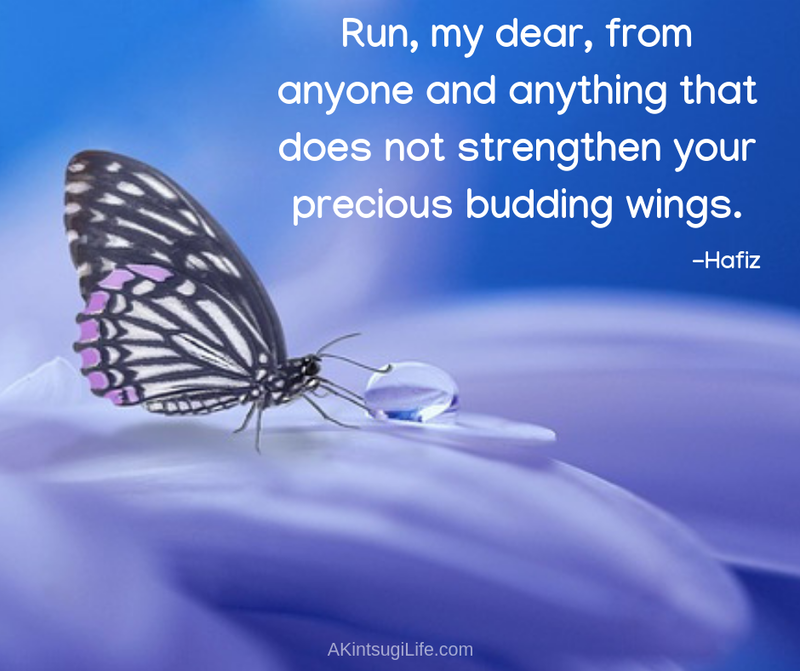 The work we do to transform the broken places in our lives into healing and wholeness is never a selfish endeavor. 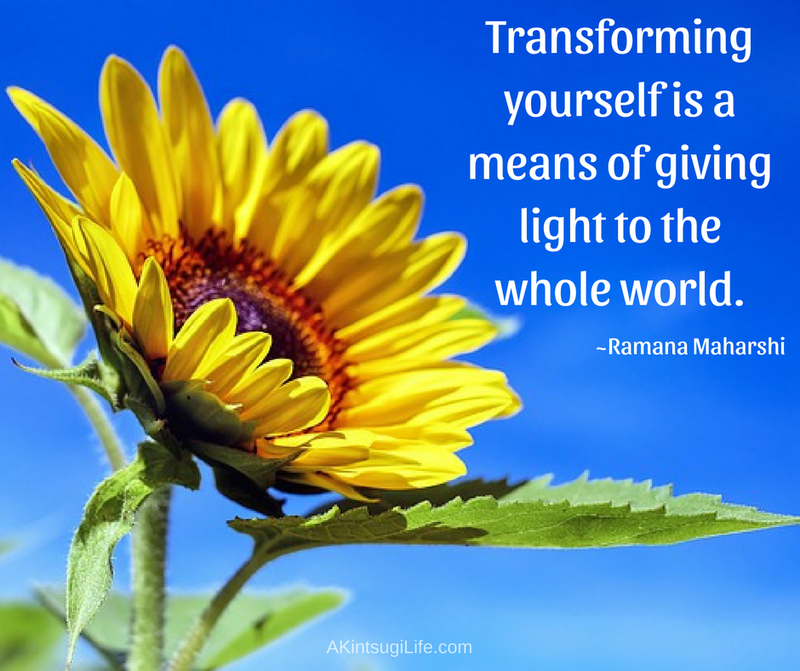 Our transformation shines outward to affect everyone around us, so who we decide to become matters for more than just us.